Your credit report provides detailed information about your credit history, and when applying for a loan, the contents of your report can make or break the deal. 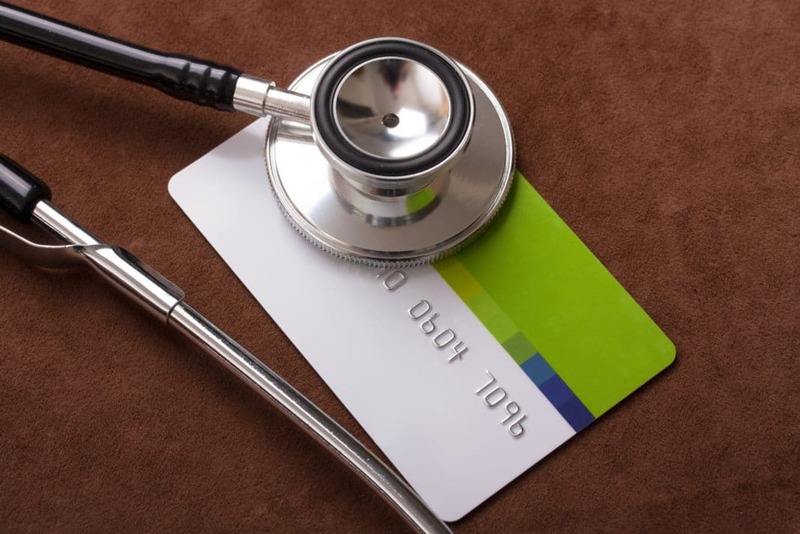 Many people acknowledge the importance of a good credit score, yet neglect to monitor their own. People live busy, hectic lives, and often their credit profile is the last thing on their minds. However, ignoring your credit report can cause you significant problems. So much can impact your score, and the more you know about it, the better. Keeping an eye on your credit can help you buy a house, secure a job, and save money on insurance. Every year, each consumer is entitled to one free credit report from each of the three bureaus: Experian, TransUnion, and Equifax. When was the last time you ordered your credit report? If it’s been longer than a year, then there are several reasons you need to check up on it. If you were denied a loan or credit card, you’re entitled to a free copy of your credit report from the bureau used by the bank to evaluate your credit. For example, if the bank ordered your credit report from TransUnion, you can receive a free TransUnion report. The rejection letter that you receive from the bank or credit card company includes instructions on how to order your report. You must request your free report within 60 days of a rejection. Reviewing your report can help you to understand the rejection. Perhaps you have too many existing accounts, or a delinquency was reported in error. A free report brings problems to your attention, allowing you to take the necessary steps to improve your credit score or amend something reported in error. However, you may be denied credit for reasons other than your credit report. In this case, you cannot receive a free report unless you’ve yet to file for your free annual report from each of the three credit bureaus. You can do this at AnnualCreditReport.com. If you’re thinking about buying a car or a house and you plan to apply for a mortgage loan, check your credit before meeting with a lender. Being familiar with the information in your credit report provides clues as to whether a lender will approve your request. 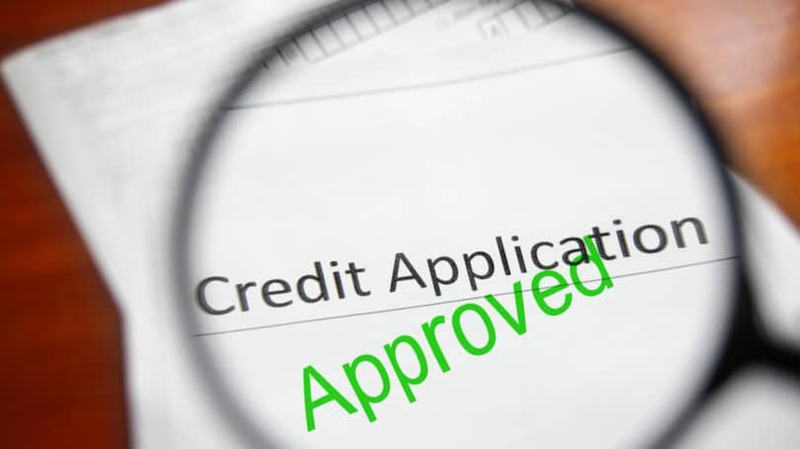 Since each credit application lowers your credit score, you should limit the number of times lenders check your credit. If a lender pulls your report when you’re unlikely to qualify for credit, this results in an unnecessary inquiry. Factors that can disqualify you for a loan include collection accounts, late payments, a poor credit score, and high balances. If your credit is less than perfect, work through these credit issues before applying for a loan. For example, dispute errors on your credit report, pay off past due accounts, and reduce credit card balances. Once your credit report reflects these changes, reapply for the credit card you desire. It only takes a few minutes for someone to hack your account or steal documents that contain personal information. No one ever thinks that identity theft could happen to them – until their credit score drops and they discover fraudulent accounts in their name. According to a fraud report issued by Javelin Strategy and Research, approximately 11.6 million people were victims of identity theft in 2011. You may put a lock on your mailbox, shred your mail, and avoid unsecured websites, but despite your best efforts, you’re not invincible to identity theft. If you’re victimized, it can take months to dispute fraudulent charges: On average, victims spend between 200 and 500 hours repairing the damage. Being victimized can completely ruin your credit score and stomp on your dreams. At the very least, order your credit report at least once a year to ensure your credit profile remains accurate. To be extra safe, sign up for a service that monitors your credit report daily for changes. Cosigning a loan can help a friend or family member receive financing, but if they default, you’re liable for the debt. If you took a chance and cosigned a loan, it pays to keep a close eye on your credit report. If the person for whom you cosigned develops a habit of making late payments (or misses them altogether), this information will appear on your report. Even if you have a great relationship, never assume that he or she makes on-time payments. Regularly checking your report can reveal the problem early, as it gives you time to make arrangements with the creditor before serious credit damage occurs. If you’ve already ordered your free reports for the year through AnnualCreditReport.com, you can order additional reports directly from the credit bureaus for a fee. Ordering your own credit report does not impact your credit score. Credit reports contain a lot of information, but it’s important that you examine each line carefully. Check to ensure that account balances and your payment statuses are correct. A wrongly reported account balance may seem minor, but this error can increase your credit utilization ratio and potentially lower your score. You can never be too careful or too informed with regards to your credit profile, so check your credit at least every 12 months, and mark your calendar to ensure that you do it. What other reasons can you think of to check your credit regularly?